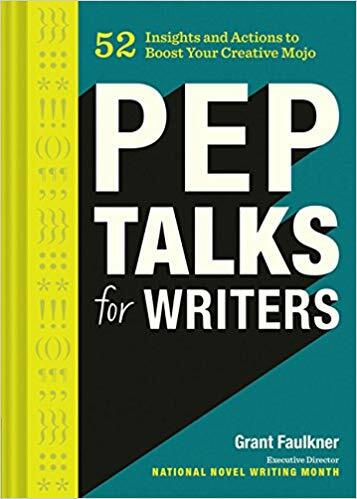 I recently drove from LA to San Francisco with a friend, and we listened to 52 Pep Talk for Writers by Grant Faulkner from Audible. I am very glad we did. Many books have helped me stay the course in terms of writing, most of them in paperback and some in audio. These include all of Natalie Goldberg's work, Anne LaMott, Julia Cameron, Jerome Stern, Stephen King, William Zinnser, Gardner, Strunk and White, Ueland, Welty, as well books on movies such as Robert McKee, Syd Field, and Chris Vogler. I found myself thinking as I listened "Oh, yes, that's true," and "Wish I'd heard this years ago," and "I should post one of these chapters on my computer for each week!" 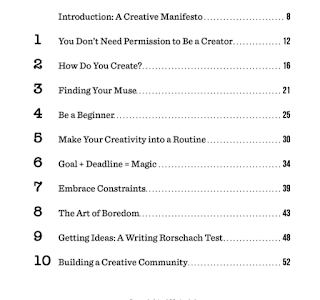 Grant Faulkner's "Pep Talks" should be added to the above list of books for writers. thorough detail: How important it is to take yourself seriously, how to get out of the habit of feeling like an imposter, how to use obstacles such as "not having enough time" to your advantage, how to stay on task using goals and deadlines. As a holder of an M.A. 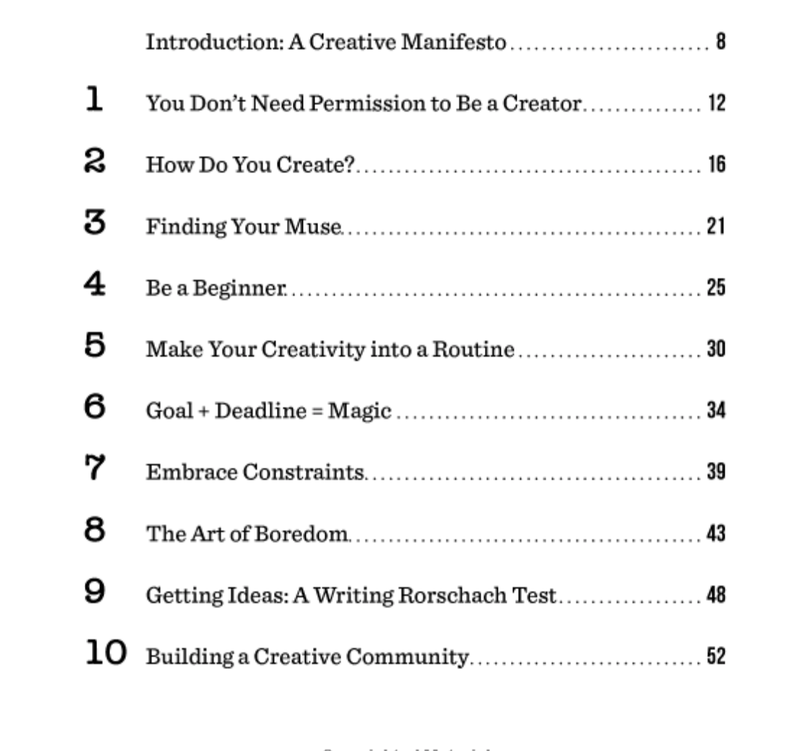 in creative writing, an oft-published writer, a veteran of Nanowrimo (he's now the executive director), and co-founder of the journal 100 Word Story, Faulkner brings a vast amount of knowledge and experience to this handbook for writers. 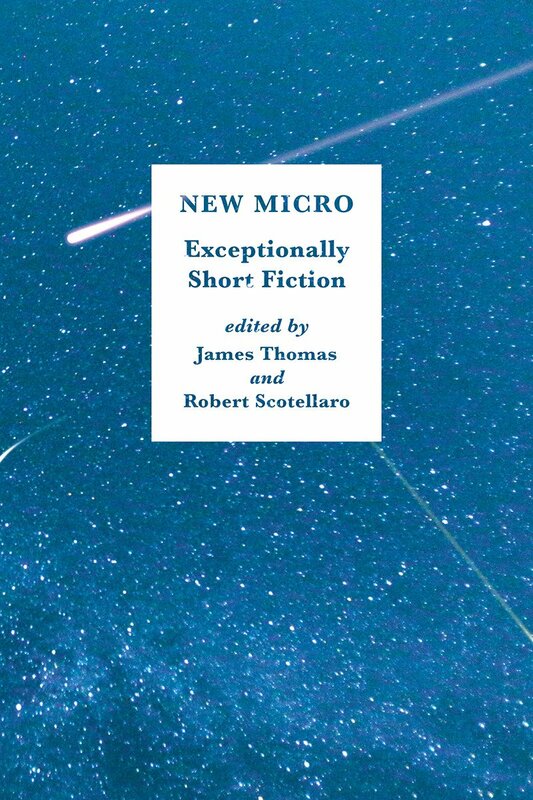 I am thrilled to have a piece in the anthology, NEW MICRO: Exceptionally Short Fiction (Norton, August 28, 2018) edited by James Thomas and Robert Scotellaro and equally thrilled by the shout out in a review at Heavy Feather Review, written by Bryan Jansing. "Punch for punch, these micro fists hit at you hard and with life’s betrayals and losses. Gay Degani gives a knockout blow in “Abbreviated Glossary” when the termination of a pregnancy is also the loss of dignity at the hands of an unsympathetic, career-focused husband." I'll be reading Thursday night in San Francisco, September 6, at 7:30 at The Bindery Bookstore along with Stace Budzko, Kirstin Chen, Jane Ciabattari, James Claffey, Grant Faulkner, Thaisa Frank, Molly Giles, Cadence Low, Melissa G. McCracken, Lynn Mundell, Pamela Painter, and Nancy Stohlman! Each story in NEW MICRO: Exceptionally Short Fiction [W. W. Norton & Company; August 28, 2018; $15.95 paperback original] comes in at fewer than 300 words. And each, according to the foreword by Robert Shapard, editor of Flash Fiction Forward, “hangs in the air of the mind like an image made of smoke.” Quick, surprising, demanding, unsettling—these shorts represent a new trend in contemporary fiction. With them, our finest writers achieve the power and range of much longer works in ever-more-brief and compressed spaces. Elusive, mysterious, deep and sudden as a sinkhole, they are sure to delight fans of flash fiction and novels alike. Editors James Thomas and Robert Scotellaro spent years assembling the best examples of the form, drawing extraordinary stories from contemporary books, journals and smaller anthologies. 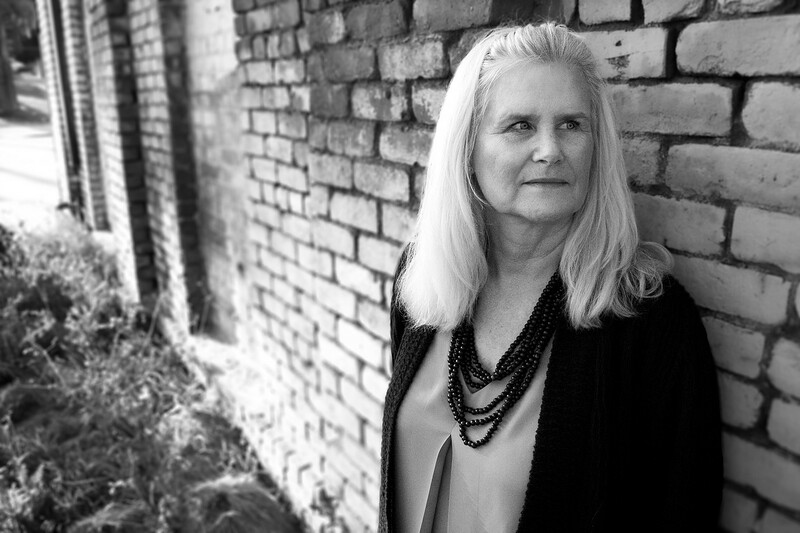 The result is a collection of work by distinguished writers like Amy Hempel, John Edgar Wideman, Kim Addonizio, Richard Brautigan, Bonnie Jo Campbell, Stuart Dybek, Joyce Carol Oates, and James Tate. Works by less familiar names are equally thrilling and demonstrate the authors’ gifts and their abilities to test the limits of the form. 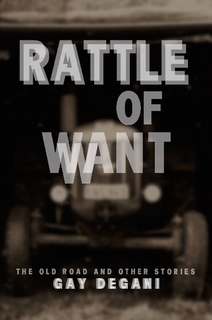 The stories in this anthology are as varied as they are indelible: a girl finds a job playing lookout for an adulterous neighbor; an old woman is robbed on a train; a child dies in a shooting; a family holds a barbecue. They deal with familiar fictional subjects—love and marriage, death, strangers coming to town—and yet make these canonical topics feel fresh. With 89 authors and 135 stories, the anthology invites exploration. Travel time is minimal, but the destinations are far-flung. 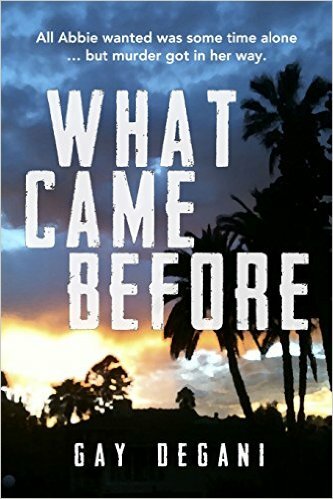 These stories instruct, enlighten, entertain, and, like the very best fiction, formulate new questions that resonate beyond their scope and length. James Thomas has received a Stegner Fellowship, a Michener Fellowship, and two NEA grants. He lives in Xenia, Ohio. Robert Scotellaro is the author of Bad Motel and Measuring the Distance. He lives in San Francisco.